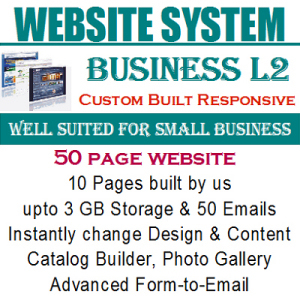 Business Ahead, a division of Computer Solutions, is a quality provider of web services and web based software systems and solutions for small & medium enterprise. 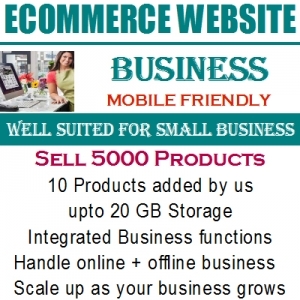 We help put your business online through effective corporate presence website, e-commerce store front, and an integrated business management software system that enable you to conduct your entire online and offline business efficiently. 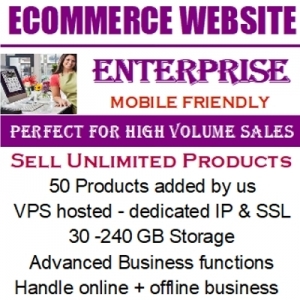 Thus enabling you to take your business ahead of your competition. 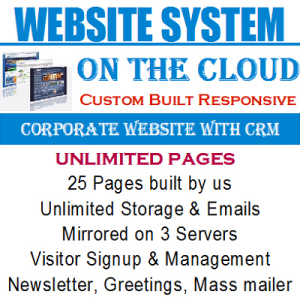 Outsource your web needs to us and focus on your core business with complete peace of mind. Your web site gives a face to your business. A professionally developed website is a must if you are looking to reach out to customers nationally and across the globe. 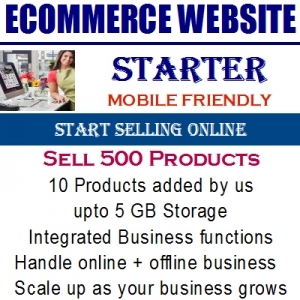 Your website should present your business profile and your products & services in an easy to understand fashion. 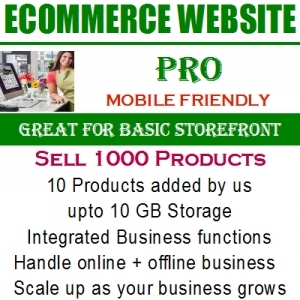 Prospective customers visiting your website should be able to navigate through various sections of your website with ease and without getting confused. A well developed website would leave a positive impression on your customers and instill the required trust in your company, eventually convincing them to do business with you. 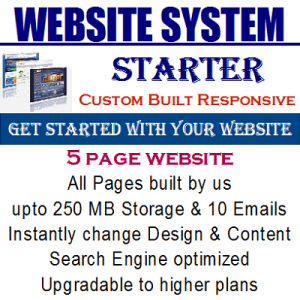 We have been operating as website designers and developers since 20+ years and know what it takes to build an effective website. 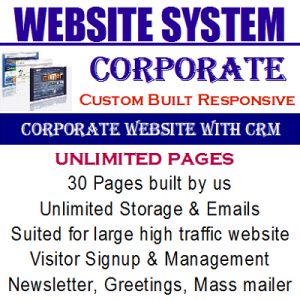 Our professional website developers will establish your corporate web presence without any hassles. 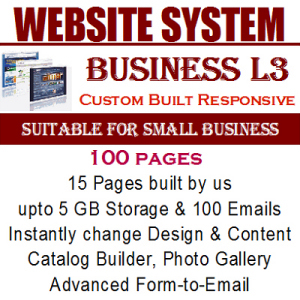 Best Deals on custom built website systems . . .